Our range of Drums can be manufactured in a variety of materials including Stainless Steel, Polypropylene. Please contact one of our members of staff for your requirments. We also provide other conveyor accesories including Adjustable Feet. 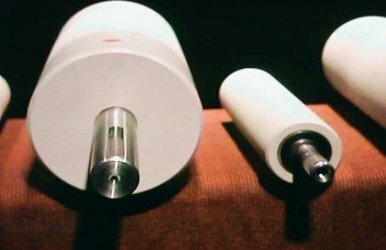 Range of Drive Drums supplied from 50mm to 200mm. 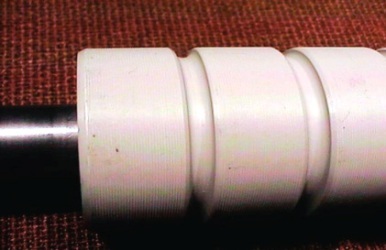 Manufactured in Stainless Steel tube with welded end caps. 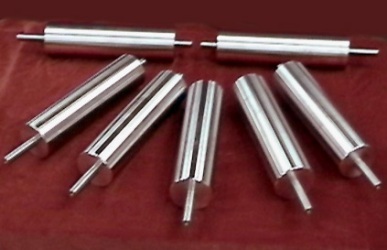 The keyways and shaft diameters can be manufactured to customer specification. This shows some of our drums. Max dia of 225 and Max face width 1200mm. 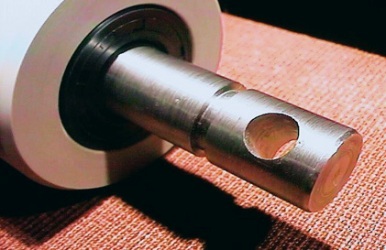 Crown or Centre Tracking Groove can be Machined if required. These Drums are Food Quality. 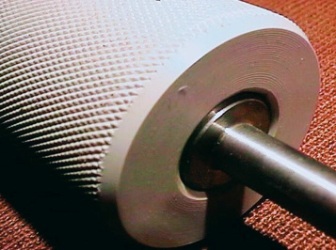 We can provide Polypropylene Drive Drums which can be fitted with seals to give additional protection. Dia from 32mm to 225mm. 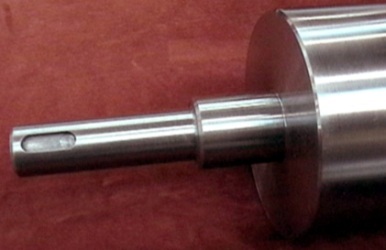 Shaft Ends can be Grooved, Cross Drilled, Tapped,or Machined with Flats.